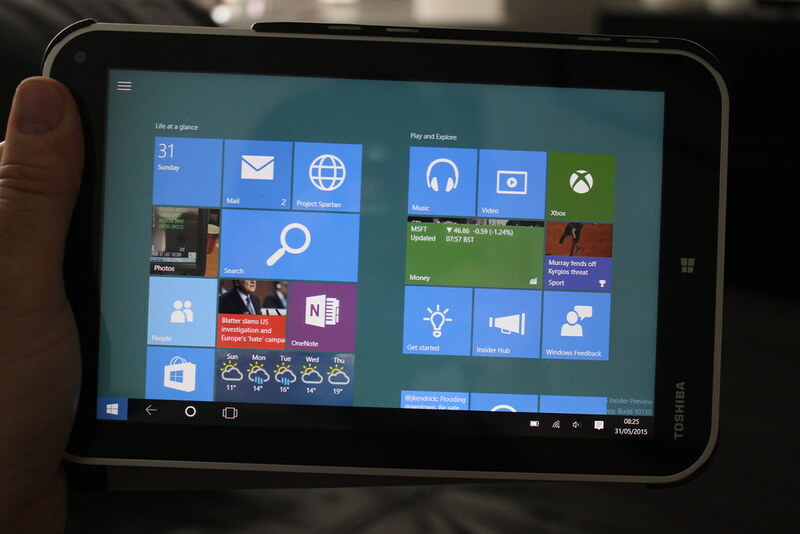 On Friday Microsoft released build 10130 of Windows 10 for Insiders. This build once again feels more polished than the preview release with lots of tweaks and minor enhancements. There are new start menu options, new icons, browser improvements and other tweaks. After update by Encore 8 from build 10122 to 10130 I found the tablet pretty unusable, the start menu would either not go away so you couldn’t see you apps or it wouldn’t come back and there was no way to launch apps. So I did a PC Refresh which I am pleased to say fixed the issues and the Encore 8 is now working very well. So in the this video I take a look at the start menu changes with the new shortcut options, I take a look at the changes to the Spartan Browser, taskbar changes and some of the other enhancements in this release.